OpenResty is a ‘superset’ of NGINX that’s bundled with LuaJIT and numerous 3rd-party NGINX modules. Tumblr has recently moved over to it. Here’s how to tune an out-of-the-box instance of NGINX to get more out of an already high-performance web server with a few common tuning parameters. The differences between REST and RPC for APIs, along with some use cases for each approach. Has Your Rails App Got the Ops Infrastructure it Deserves? 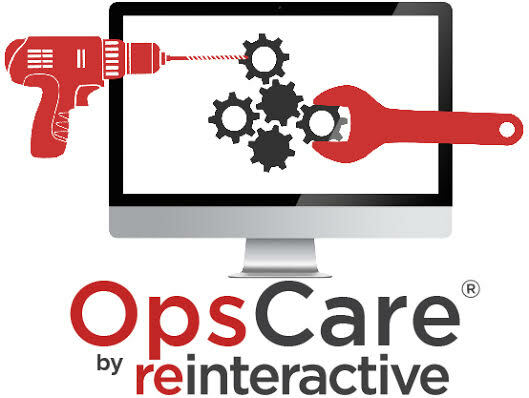 Let us take care of your ops and get your site performing at its best. Our ops team supports your Rails app 24/7 from less than $1 per hour. Fixed price hassle-free ops is what we do best. Nell Shamrell-Harrington takes us on a journey through each stage of the DevOps movement and why things played out the way they did. Secure and manage your APIs and Microservices with plugins for auth, logging, rate-limiting, etc. Built on NGINX and written in Lua. Dan Luu, a senior engineer at Microsoft (and formerly Google), shares a lot of great insights into how to think about performance. Bread and butter stuff from a true expert. TLS 1.3 is a big speed boost for encrypted Web connections. Nick Sullivan looks at how and why. A developer quickly shares his approach to ‘going serverless’ and building a CRUD API with AWS Lambda, API Gateway and DynamoDB. NGINX has partnered up with O’Reilly. Larry Ellison has a message for Amazon Web Services: Oracle will give Amazon a run for its money in the cloud market. Did you know that your Docker container can check-in on itself and let you know whether it’s still functioning as expected? A very easy to follow guide with plenty of detail. Not many people need a DHCP relayer, but Facebook use this in production. A new study measures 1.2 billion unique IPv4 addresses for a glimpse of what IPv4 usage activity is like. It’s not good news, but at least I learnt about Kong. Claims to make your site 60% faster.